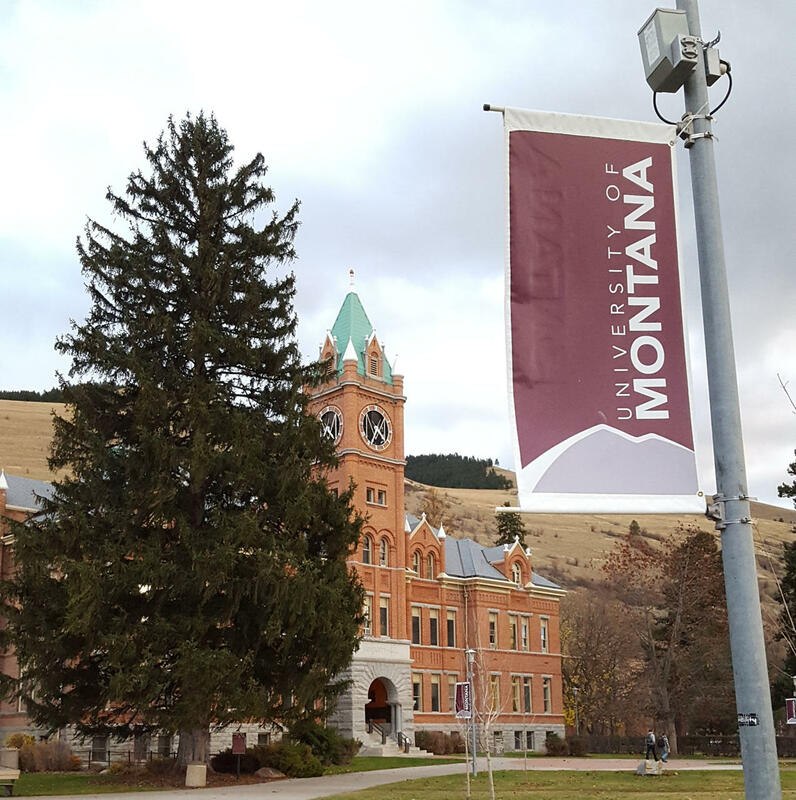 School officials worked with faculty, staff and student leadership to determine which programs should be cut or enhanced with the goal of matching the average faculty-to-student ratios to the average ratio from 2009 to 2013. 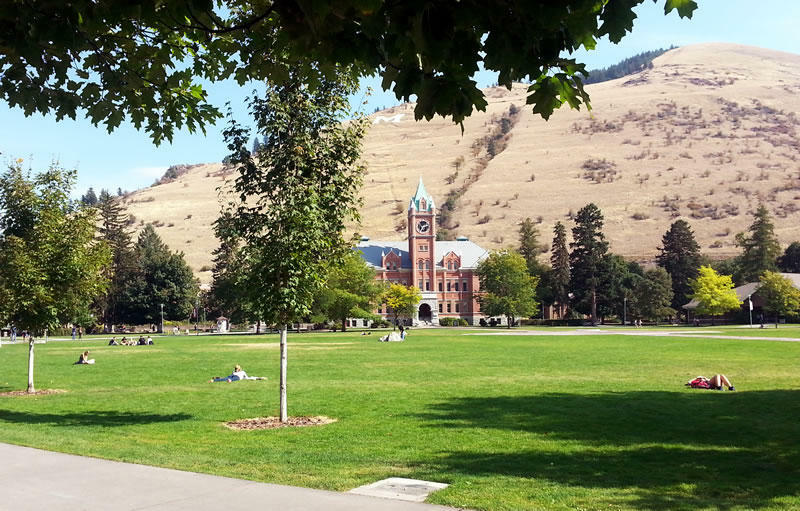 University enrollment has declined nearly 30 percent over the past seven years. 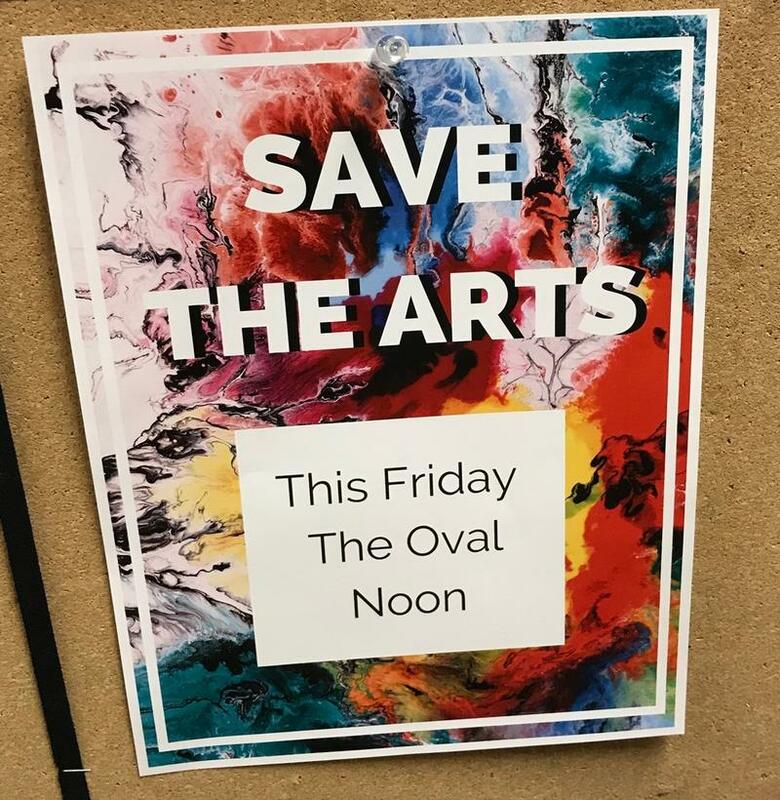 Provost Jon Harbor said Thursday the university plans to eliminate the Global Humanities and Religions program and the Material Sciences doctoral program while increasing funding for African-American Studies and Women’s, Gender and Sexuality Studies. 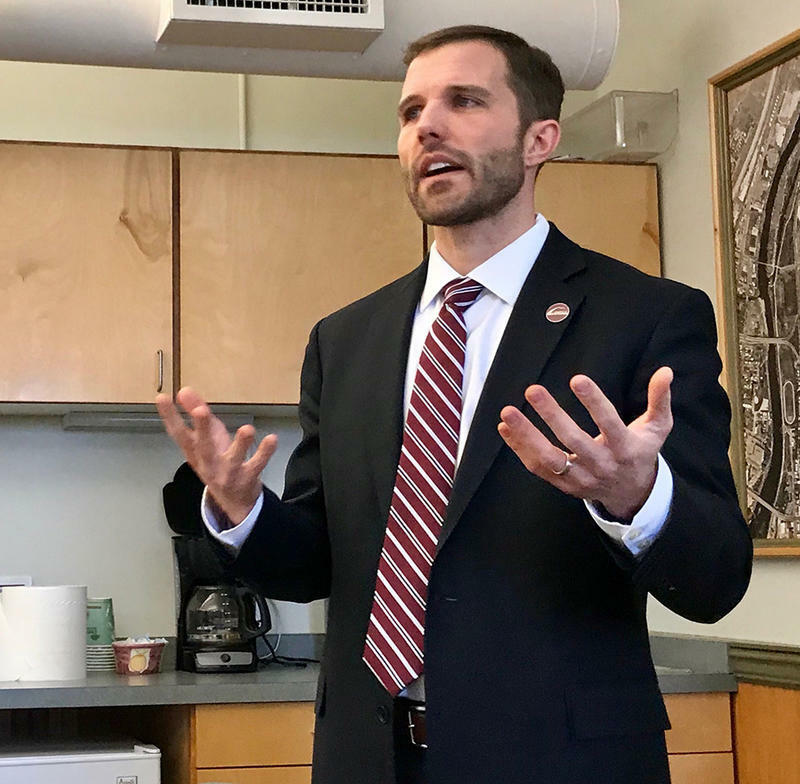 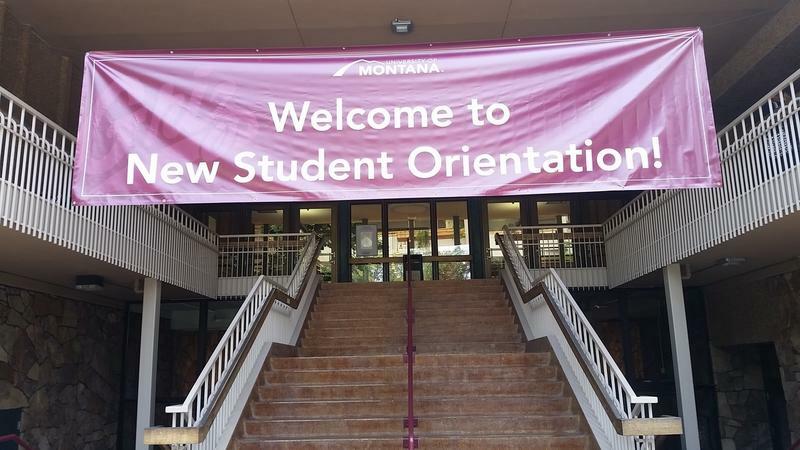 University of Montana President Seth Bodnar says the school needs to find $10 million in spending cuts and revenue increases to bring its budget into balance by 2022.